The District, located on the south end of the Choctaw Casino Resort features fun for the entire family! 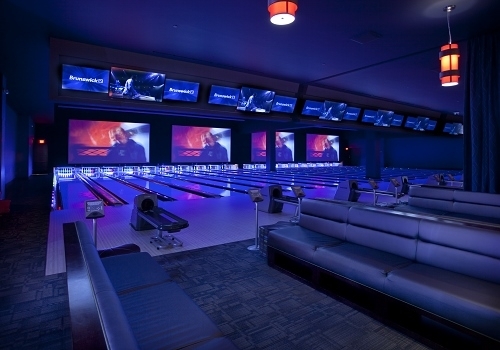 Activities include: 3,600 ft² Arcade, 20 lane Bowling Center, Cinema with 4 Auditoriums, two-story Laser Tag Arena, Sports Bar and many dining options in the Food Court. The U.S. Army Corps of Engineers invites you to visit Lake Texoma, the 12th largest lake in the United States. It is also one of the most popular Federal recreation facilities in the country, with more than 6 million visitors annually. In 1999 Texoma ranked first among Corps of Engineers lake projects nationwide, with visitors spending over 90 million hours at the lake. 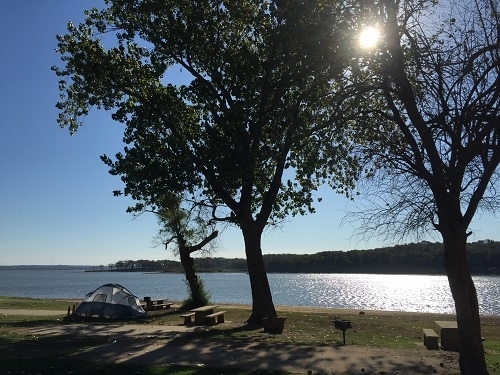 Visit Lake Texoma for an abundance of outdoor recreation like boating, fishing, water sports and much more. Visit the City of Magnolias and experience the magnificent trees throughout the community. Stroll through the magnolias on the campus of Southeastern Oklahoma State University or drive along Evergreen Street too see them in full bloom every May and June.